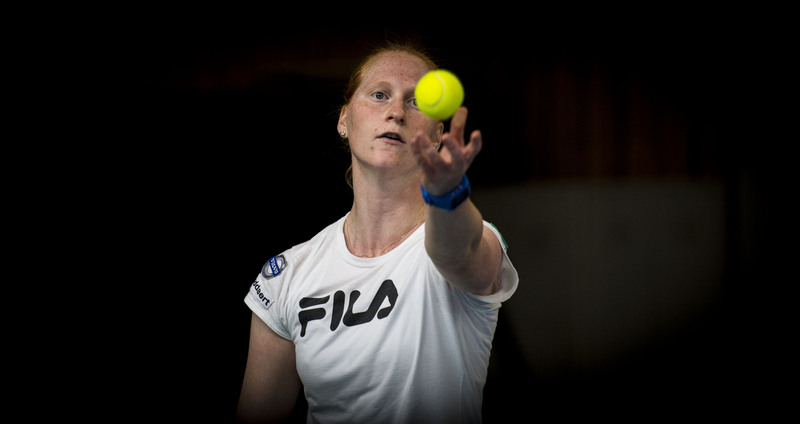 This weekend, Belgium and France face each other in the Fed Cup tie at the Country Hall in Liège. Alison is of course selected for the Belgian team and will get right into action. Alison was the first Belgian player whose name came up during the draw. This means she will play the first match. Her opponent is the highest ranked French player Caroline Garcia. At this moment Garcia is ranked number 19 but she used to be the number four in the world. It’s the first time Alison will play Garcia. On Sunday, Alison will normally face Alizé Cornet, ranked number 51 on the WTA ranking. Although the captains of both teams can still make changes for the matches that will be played on day two of this tie.